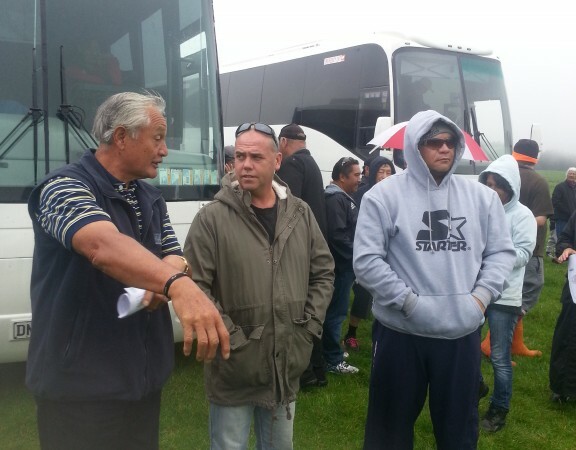 Wharenui is the largest of the four farms run by the Incorporation. Wharenui is located on the eastern boundary of the city approximately 7 kilometres from the city centre. 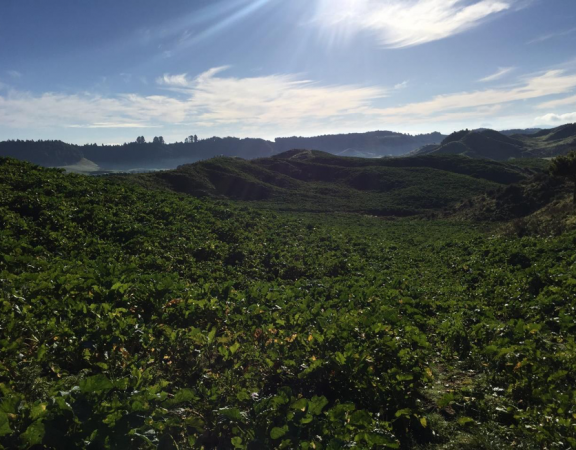 The total land area is 1561.5 hectares of which 1126 hectares is farmed, 319.8 hectares is in productive forestry and 95.6 is in conservation planting. Tihiotonga is located on the southern boundary of Rotorua City approximately five kilometres from the city centre. The total land area is 818.4 hectares of which 665 hectares are farmed and 90 hectares is in production forestry and 45 hectares is in conservation. 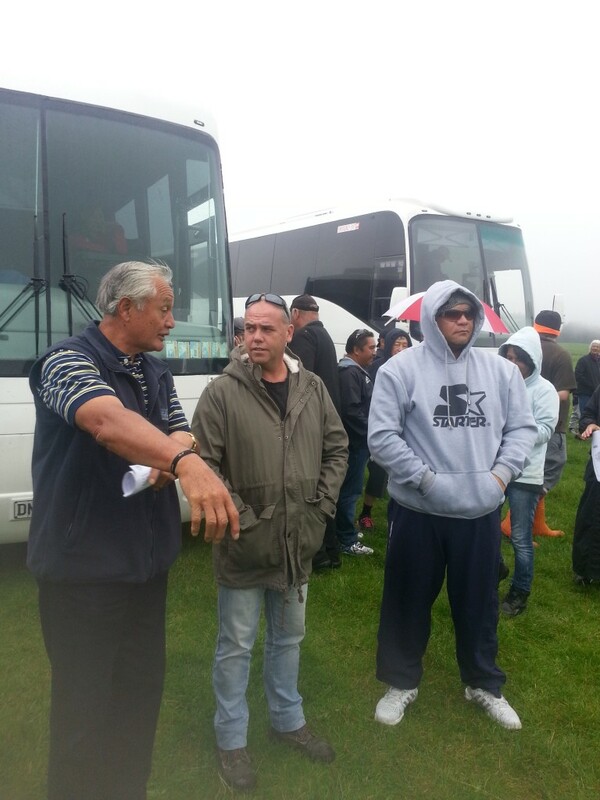 Ngongotaha is located on the western boundary of Rotorua City approximately five kilometres from the city centre. The total land area is 586 hectares of which 320 are farmed, 127 is in production forest and 128 is in conservation. 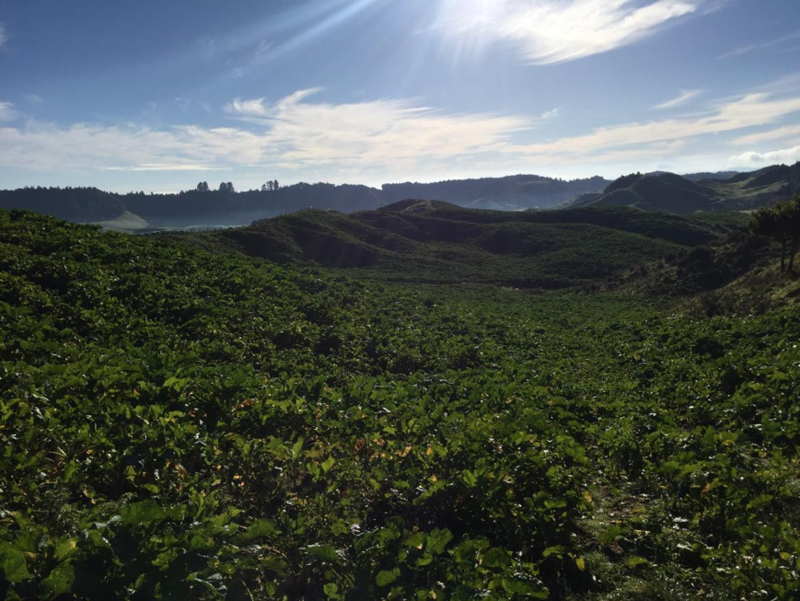 The farms are operated as individual farming businesses by Whakaue Farming Ltd, with the three farm managers reporting through to WFL farm supervisors, Perrin Ag Consultants, and then the WFL board. Each of the farms are expected to operate profitably in their own right, whilst being co-ordinated at a strategic level to optimise the farm assets of the Incorporation. 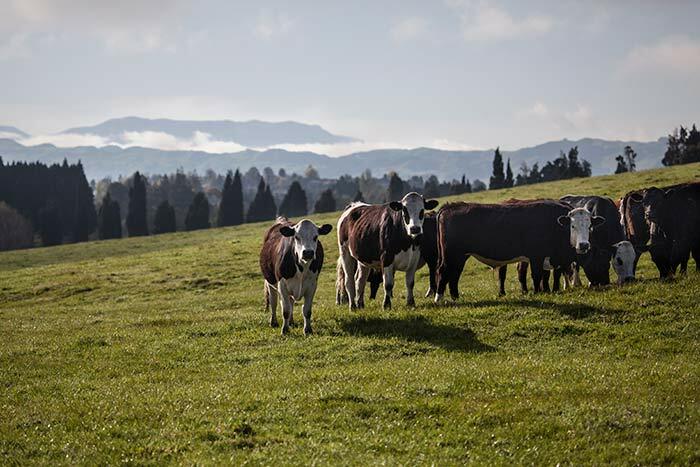 The livestock policies operated by WFL are designed to maximise both the profitability and the resilience of the farm businesses. These policies also seek to exceed environmental standards and demonstrating innovation and leadership to the wider industry. The WFL breeding flock consists of 8,400 Romney ewes (plus ewe hogget replacements), lambing between 130-140%. 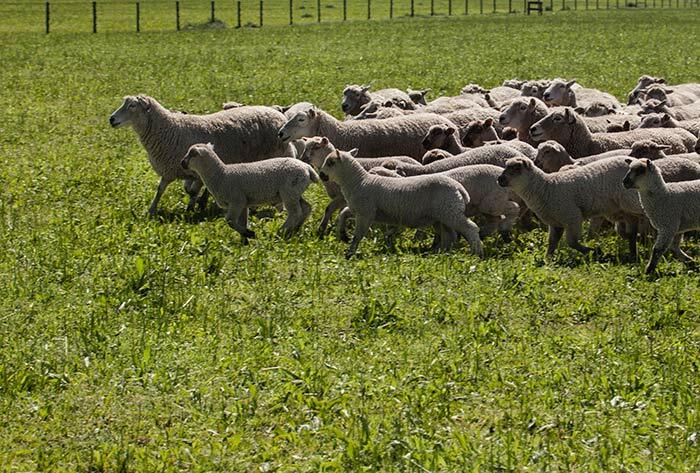 Lambing dates and management are designed to allow all non-replacement lambs to be sold prime in excess of an 18kg carcass weight, with additional lambs purchased in for finishing as feed and market opportunities dictate. 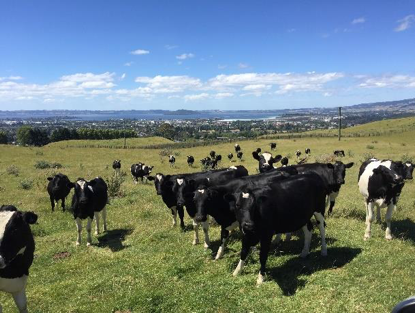 Three different cattle policies are operated within WFL; the contract grazing of dairy heifer replacements and dairy cows at Tihi-o-tonga, production of breeding bulls for the dairy industry at Wharenui, and, since 2013, high value Wagyu x Angus beef production at Ngongotaha.